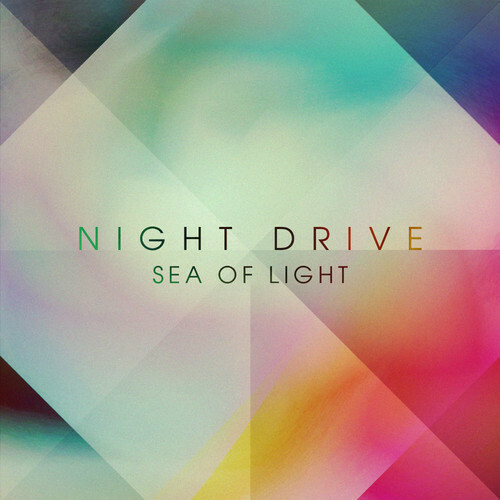 Night Drive’s single SEA OF LIGHT is in stores with remixes from Treasure Fingers, shop Justin Faust, cialis sale Kulkid & Elektromekanik! Get it now on Beatport, iTunes or your other favorite digital retailer! 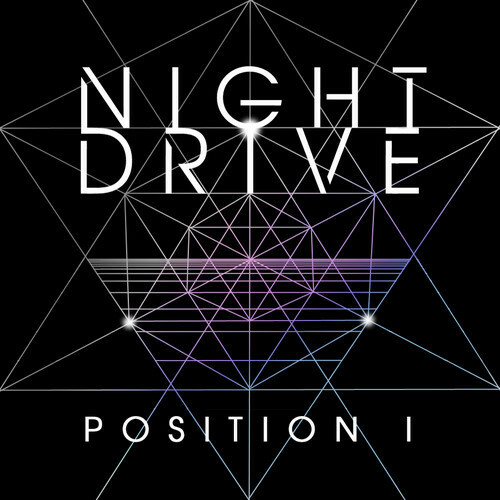 Get the full POSITION I EP from NIGHT DRIVE in stores now! Also out is the hot SEA OF LIGHT remixes!